As a contractor, I can tell you that PDF documents are the industry standard in my world. You don’t have to fuss with security settings or worry about them being altered the same way that you do with a Word doc, or other editable document style. If I am sending a customer a quote, it’s going to be saved as a PDF. If I’m sending a scan of a hard copy of something- PDF. When I get blueprints and specifications for a job to look at for bidding- PFD. If I am sending out a final copy of a project submittal or owner’s manual- PDF. These documents were all created using something else, such as Word, Excel, AutoCAD, etc, but they all end up as PFDs in the end. 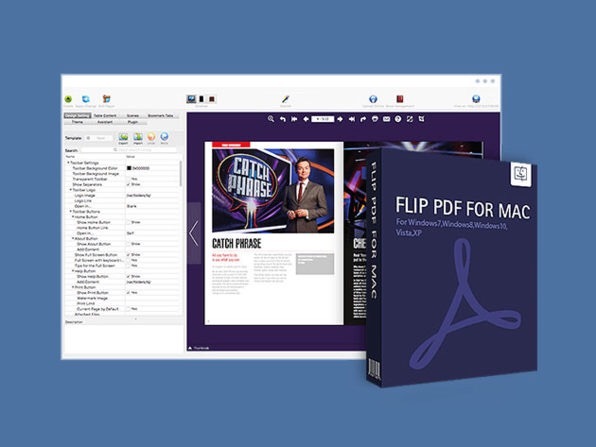 As the full file name suggests, PDF is all about portability. PDFs are wonderful for forms, manuals, brochures, spec sheets, and the like. Where I work, we construct and output all of our job submittals and manuals electronically now. 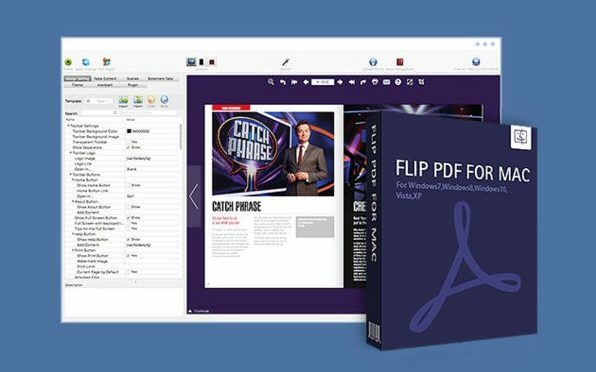 This requires creating and organizing various PDF documents, bookmarking them, and presenting them as a single, easy to use document. 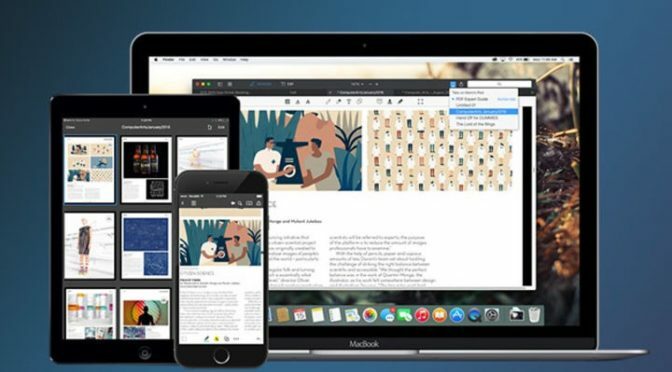 The PDF has become the de facto standard document of the digital age, and is now just a normal part of life on the Internet. 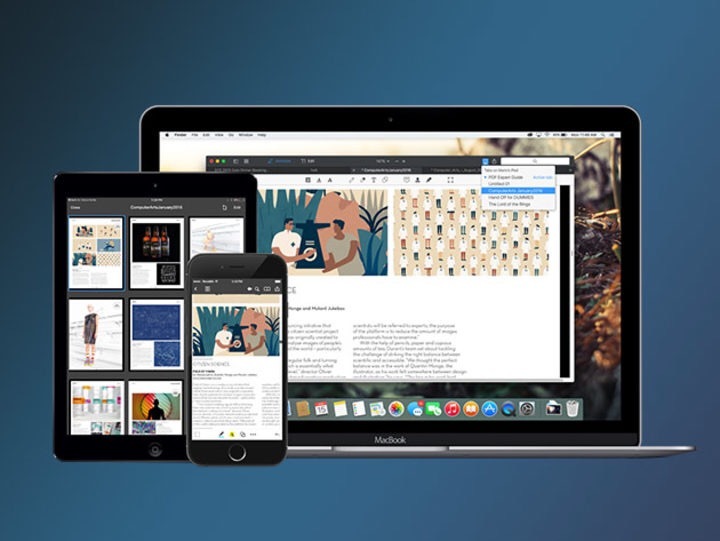 Our Deals site has a current special on PDF Expert 2.2 from Readdle. 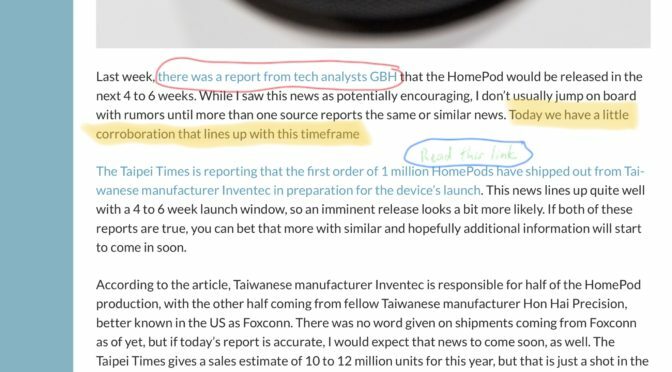 This is one of the best and easiest to use pieces of PDF editing and annotation software on the Mac.